Whether you’re doing a home improvement project, some garden work, swapping out some car parts in your garage or doing some DIY crafts at home, we all seem to forget to put on a pair of gloves to protect our hands. Almost everything we do at home depends on our hands, and our fine skills. The right set of gloves can protect your hands from a variety of hazards at home and even at the workplace. 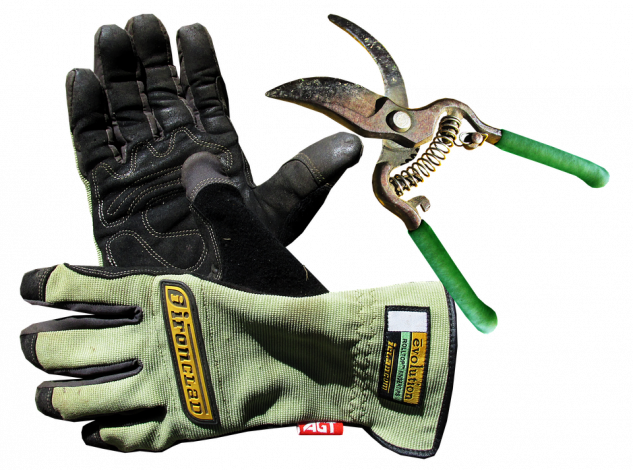 No matter what you’re doing – spraying pest control products, gardening or hammering nails, every job requires appropriate hand protection. Here’s what you should know about selecting the right gloves for your hand protection. Leather and cloth gloves are ideal choices when you need to protect your hands when doing any home renovation projects and any outdoor work done at home comes with the risk of physical damage on your hands. 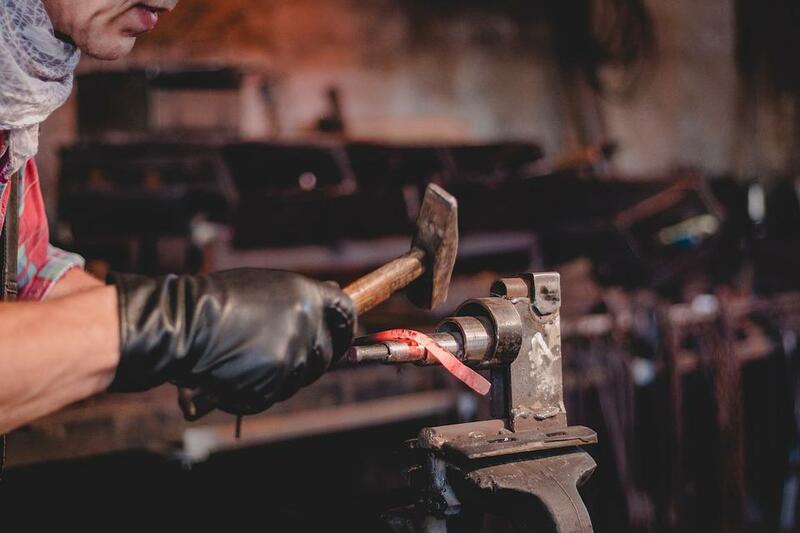 For instance, if you’re doing some metal or welding work in your garage, you should get yourself full leather steelwork welding gloves for hand protection, according to Welding Outfitter. You can shop welding gloves here. Fabric and cotton gloves are the most common, and are a great choice for general household chores or working in your garden. They’re lightweight and offer a reasonable amount of protection for their affordable cost. Leather gloves come in different types, from heavy work gloves that are ideal for carpentry or garden work to lighter gloves for easier manipulation of mechanical tools. Rubber gloves – Perfect for use around caustic chemicals. They come in different thicknesses, from the yellow gloves for washing dishes to thick rubber gloves for use when handling paint strippers and acids. If you’re handling chemicals that are likely to harm your hands, it’s advisable to buy protective rubber gloves. Latex gloves – These gloves are a good choice when you’re not dealing with petroleum and caustic based chemicals. They are perfect when you need to keep your hands clean when working with household products like soaps, wood glue and general dirt. The American Society of Safety Engineers offers some chemical safety tips when handling everyday products at home. Nitrile gloves – They are more advanced than latex gloves, but are thicker, less prone to ripping when working and chemically resistant. They are affordable enough to be disposable and are a good choice when working with petroleum based paints, oils and gasolines. They offer an added level of resistance to chemicals so they don’t harm or damage your hands. Nitrile gloves are also a good choice for those who are allergic to latex gloves. There are some situations when you have to handle different types of projects that may need multiple protection levels. For instance, if you’re handling caustic chemicals and working in wet conditions, you need to protect your hands. If necessary, you can increase your level of protection by using a pair of cotton gloves under a pair of yellow rubber gloves. The most important thing is choosing the right gloves for your hand protection needs. In addition to wearing gloves, it’s important to take safety measures when handling any project. According to Safewise, it’s important to look out for safety hazards around the house and focus on creating a safe environment where your loved ones can grow and thrive. Although we usually forget to grab a pair of gloves when working around the house, you’ll find that if you do so for a few projects, it will soon become a habit.